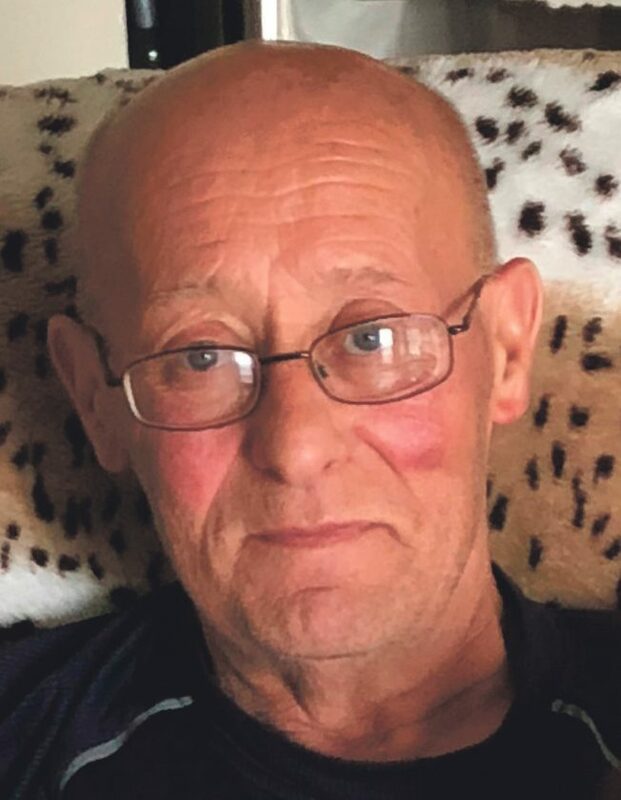 Ferry, Donald Eugene, 67, entered into eternal rest on March 19, 2019. Donald was a military man through and through. He retired from the United States Army after 20 years of service. Donald spent the majority of his career working to build better militaries overseas. He graduated from Youngsville High School before obtaining his Bachelor’s Degree from the University of Louisville. He also enjoyed cutting his grass and helping out his neighbors. Those left to cherish his memory include his loving wife, Yong Ok Chae Ferry; children, Nicole Young (Toby) and Jason Ferry (Krista); grandchildren, Sophia, Ashlyn, Teagan, Cooper, and Layla; and siblings, Wanda Ferry, Phil Ferry (Leanne), Janet Whaley (Bill), and Donna Thompson (Tom).